TranslationPal is your source for professional translation services, 24 hours a day, 365 days a year. 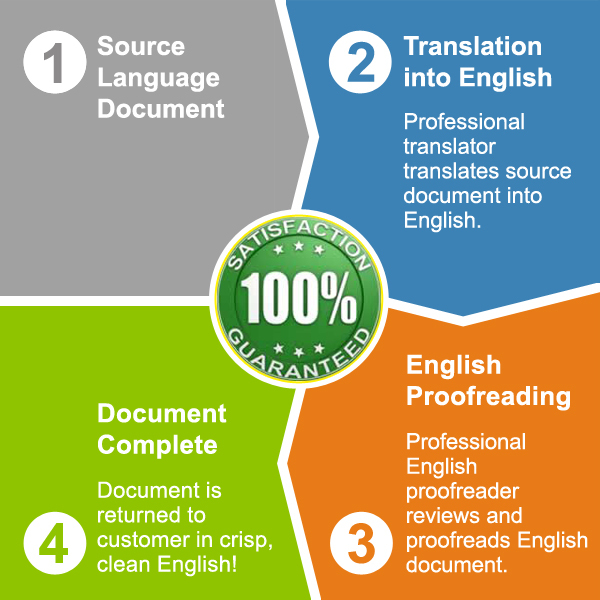 At TranslationPal, we use a two-tier system for translating documents into English. Every single document submitted to TranslationPal is first translated by one of our professional translators, then proofread by one of our expert proofreaders. 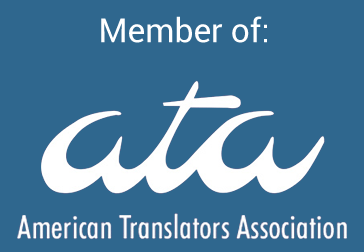 Our two-tier system is at the heart of our mission: to offer the highest quality translation services on the market. TranslationPal offers certified translations for submission to USCIS, other governmental authorities, and colleges and universities. TranslationPal translatates the following languages into English: Spanish, French, German, Italian, Portuguese, and many others. We know that two sets of eyes are better than one. That's why every submission to TranslationPal is reviewed by two professionals. 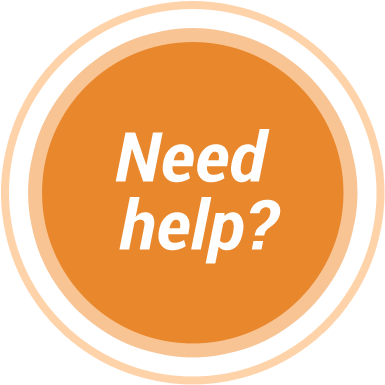 First, your document is translated into English by one of our expert translators. Next, the document is proofread by an expert English proofreader.